JASMIN PARIS admits she’s a little tired. That comes as little surprise when you consider what she has managed to squeeze into this past year. There have been ‘Sky’ races (the new and growing events which involve a cross between running and alpinism), Extreme Skyraces and also an impressive sixth-place finish at this year’s Ultra Trail Mont Blanc race. But that has not been her crowning glory — not by a long shot. 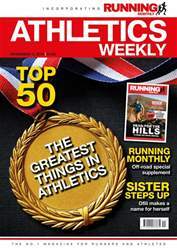 Closer to home, she has single-handedly been ripping up the record books for three of the most revered events in British mountain running. 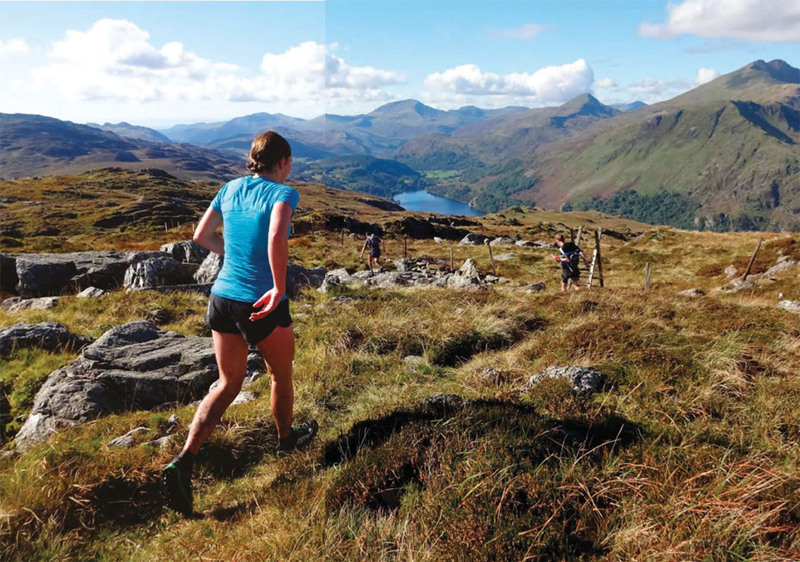 The Bob Graham Round is a challenge which consists of tackling 42 of the highest peaks in the Lake District, covering 66 miles and 27,000 feet of ascent. The Ramsay Round involves 58 miles, 24 Scottish peaks - including Ben Nevis - and a circuit taking in 28,500 feet of ascent. The triple crown is completed by the Paddy Buckley Round in Wales - a task which takes in 61 miles, 47 Snowdonia peaks and 28,000 feet of ascent.